Call us today for a detailed quote or to discuss your options (02) 6621 5123. Our friendly and professional team provide balanced, independent advice to ensure you make the best investment choice for your property. From the initial site assessment, right through to design and installation – we aim to streamline the entire process . 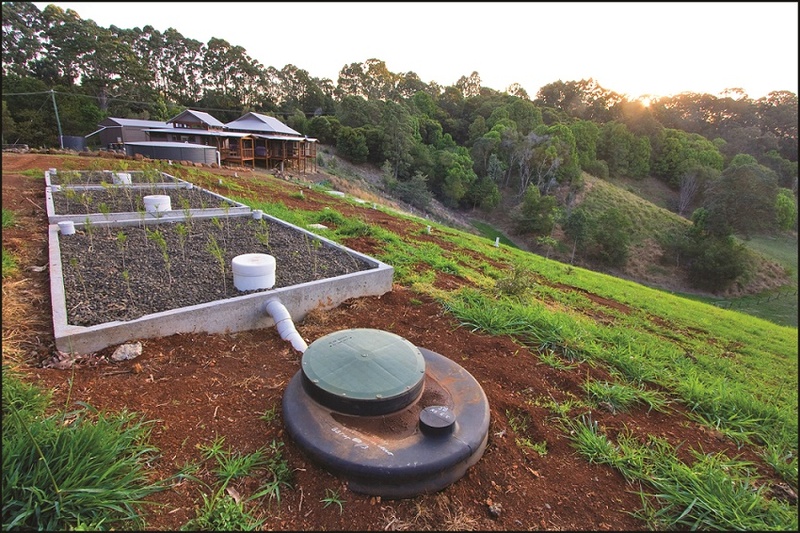 Ecoteam has designed more than 100 on-site wastewater treatment systems for landowners all over the Northern Rivers. We can design with any system of your choice, including the EcoCell and all types of aerated systems. The EcoCell ‘flow with nature’ domestic sewage system uses zero energy and adds ecological value and aesthetic appeal to your property . 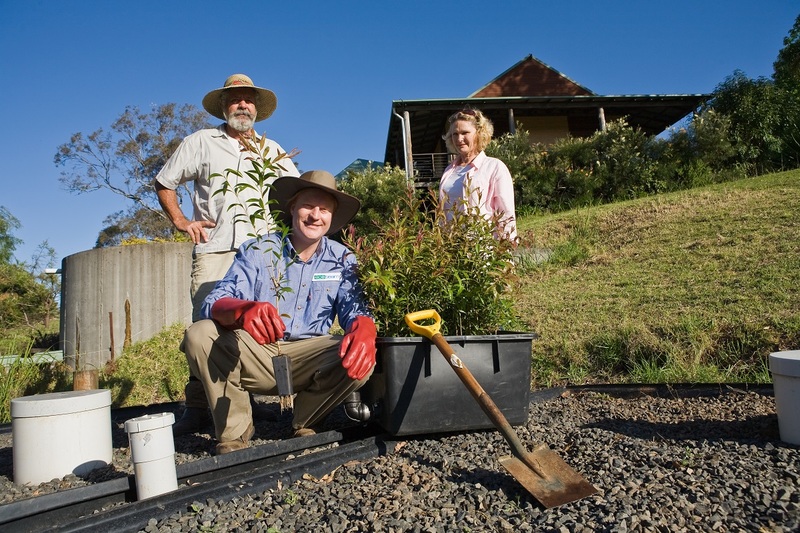 The key element of Ecoteam’s wastewater treatment system are constructed wetlands, also known as ‘reed beds’. Wetlands are living filters that clean water through natural processes and are a sustainable approach to wastewater treatment. The EcoCell strips sewage effluent of bacteria and nutrients, providing a safe and cost-effective wastewater solution for your family’s needs. Council requires a site and soil evaluation and wastewater design reports when lodging a development application to build a house. Ecoteam provides an ‘all inclusive’ service and manages the Council approval process from start to finish – from design to installation. The technical staff at Ecoteam will provide balanced and professional advice and design the best sewage and grey water systems for your property. 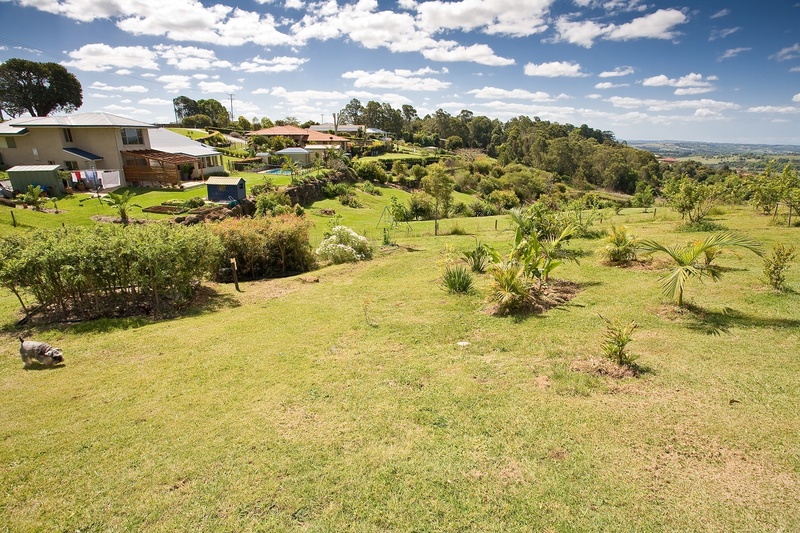 We will liaise with Council throughout the process until your septic system is approved. No electricity, no pumps, simple design, no moving parts. Environmentally friendly, habitat for wildlife, green company. Chemical free, no odour, family friendly, zero exposure. No ongoing maintenance contracts, lower energy bills, lower upfront costs. Solid and reliable systems, easy to maintain, long life, adaptable. Qualified and experienced staff, balanced advice, friendly service. 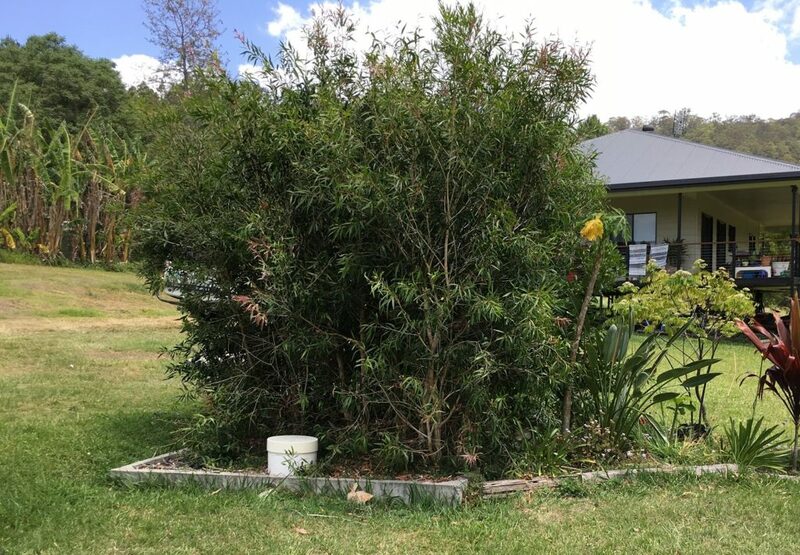 Ecoteam are based in Lismore and we service the Northern Rivers region of NSW. Ballina, Byron Bay, Casino, Evans Head, Kyogle, Lismore, Mullumbimby, Tabulam, Yamba and everywhere in between!